The Rose Of Tralee certainly did not disappoint last night. Packed full of weird and wonderful moments, viewers were blowing up the internet with their commentary, thoughts and praise for the style. 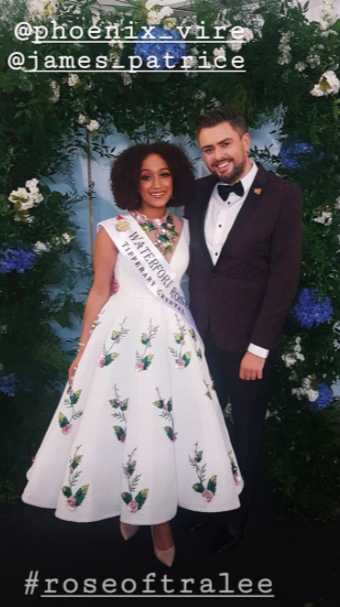 And the fashion stakes for the competition were certainly set by the Waterford Rose, Kirsten Ann Mate Maher, who opted for a shorter dress featuring the most beautiful embellished neckline that had viewers wanting more. And we can confirm that Kirsten's fabulous dress is in fact from Phoenix_V. The couture occasional boutique located in both Cork and Dublin were the ones who dressed the Rose for the night, sharing this image of Kirsten in her dress. Kirsten too shared images thanking Phoenix_V for the dress as spotted on her Instagram story alongisde the one and only, James Patrice. You can check out the entire Phoenix_V collection here. 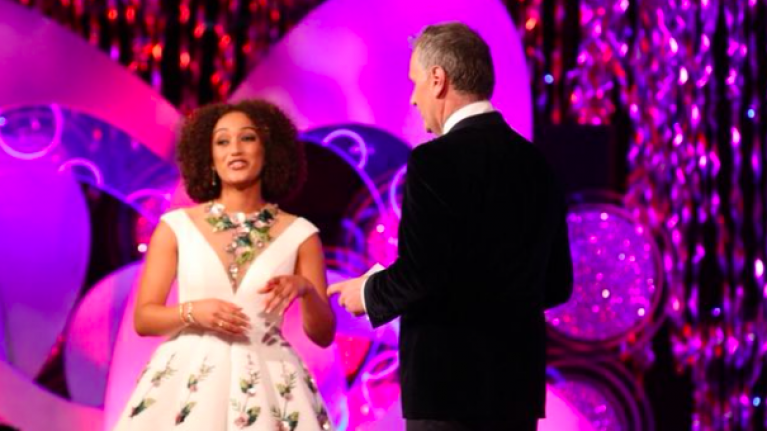 Other noteable moments on the Rose Of Tralee last night included the Carlow Rose's powerful interview as well as the Westmeath and Laois Rose providing plenty of laughs with their party pieces which you can check out here and here.